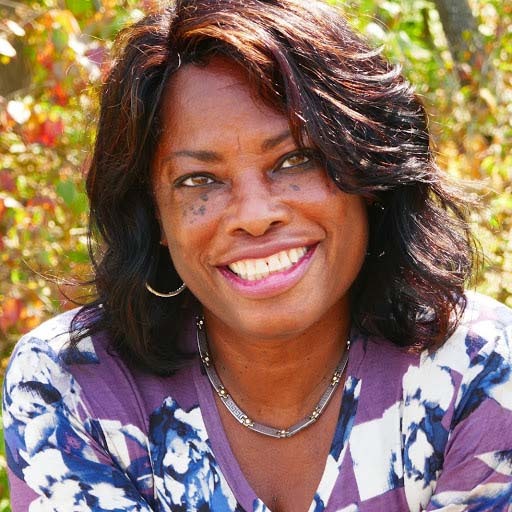 Shelia Gerstner, co-founder of Communitelligence, is an experienced social work and employee benefits professional with proven success in assessing and addressing client and organizational needs. Able to identify and facilitate innovative strategies and processes that result in deeper, more comprehensive client relationships. She is a licensed life, health and annunities agent servservicing both individuals and businesses in Florida, Georgia and North Carolina. Adept in counseling, research, educating and connecting clients with community resources while helping to reduce costs and improve quality of services. Shelia holds a Bachelor of Social Work (BSW) in social work from Arizona State University and a Master of Social Work (MSW) from Florida State University. She was awarded the Michael Wilson Award for Social Justice in 2013 for supporting the advancement of civil and human rights within Duval County Florida by working alongside small businesses and organizations to implement community based programs and services to enrich the lives of those who have been disenfranchised.